Landlords are delaying repairs to maximise 'wear and tear' tax breaks, with renters waiting months for repairs. 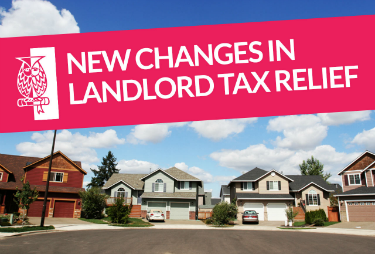 The research* reveals that the change to tax is leading some landlords to delay all but the most urgent repairs on their homes. Almost a third of landlords said they were delaying expensive maintenance work until new tax rules come into force next year. (*Source: Accountancy firm, HW Fisher & Company, research amongst 9,000 landlords, November 2015). The research also shows that 31% of landlords said the changes meant they planned to spend less than £250 on repairs and maintenance, by the end of last year. In previous years, just 14% said they had spent that little. Furthermore, almost two-thirds of landlords disapprove of the plan to end the allowance. Currently, landlords who rent out furnished homes are able to claim tax relief on 10% of their rental profits, even if they do not do any work. However from April 2016, they will only be able to make a claim for the amount they have spent. As a result, many landlords are reducing their maintenance spending, so they can maximise their tax break under the wear and tear allowance. 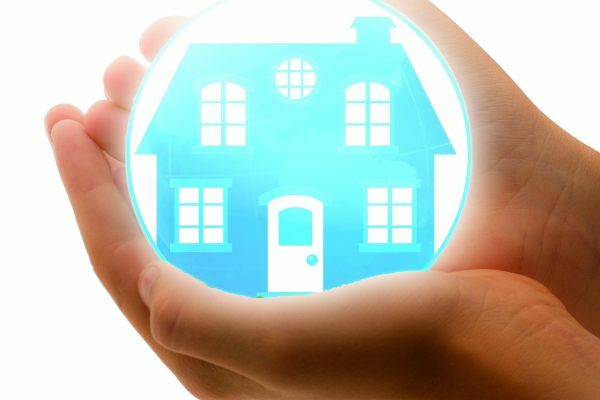 “Landlords should not be delaying repairs, or minimising the amount they spend on fixing problems, as they have duty of care for tenants. Imfuna Let produces an inventory that records property check-in condition status, and can also be used for mid-term property inspections. 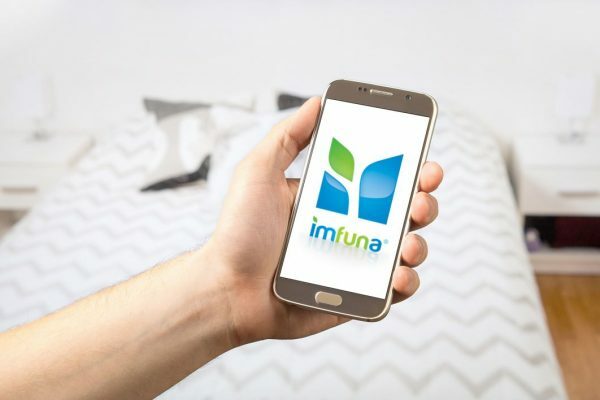 Imfuna Let is the complete digital property inspection system automating the reporting process, reducing the overall process from property data capture to report generation by up to 75%.